Sushi, a cuisine formerly found only in Japan, has grown exponentially world wide, and an industry has been created to support it. In a rush to please a hungry public, the expensive delicacy has become common and affordable, appearing in restaurants, supermarkets and even fast food trucks. The traditions that require seven years of apprenticeship in Japan have given way to quick training and mass-manufactured solutions elsewhere. This hunger for sushi has led to the depletion of apex predators in the ocean, including bluefin tuna, to such a degree that it has the potential to upset the ecological balance of the world’s oceans, leading to a collapse of all fish species. 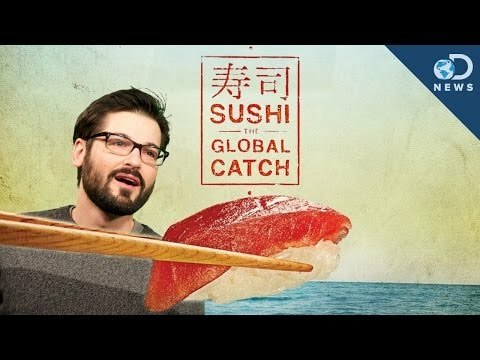 "Sushi: The Global Catch" is a feature-length documentary shot in five countries exploring the history, problems and future of this popular cuisine. Much of sushi's rich cultural tradition that began in Tokyo is changing as raw fish now appear from cities like Warsaw and New York to small towns worldwide. But what is the cost? 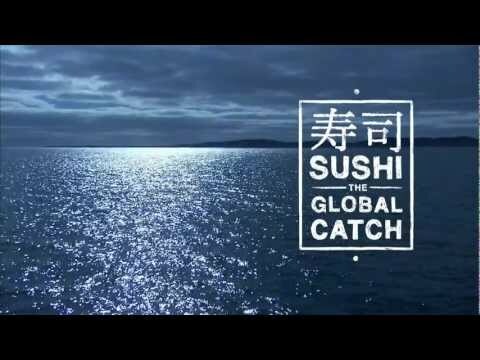 "Sushi - The Global Catch" is a highly relevant film, not only for sushi lovers but also for those who are concerned about the permanence of marine life. The film shows clear connections to the audience’s own lifeworld. The interviews are good and the film is well researched. 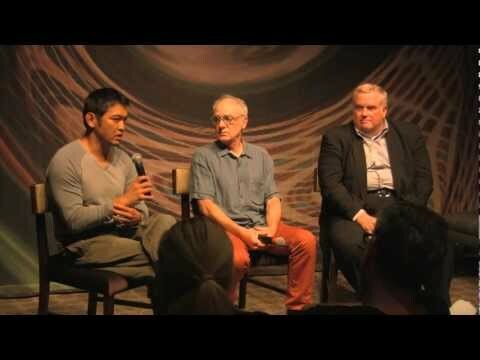 "Sushi - The Global Catch" is articulate and the presentation of the facts is satisfactory. What this film lacks is an emotional component, it rouses little sense of involvement or responsibility. The footage is aesthetic but on the whole not outstanding. Cut and music are good, camerawork ok.